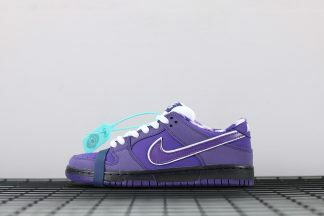 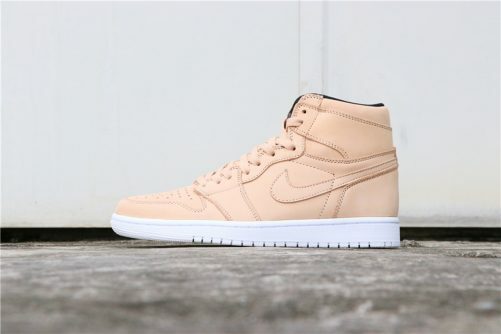 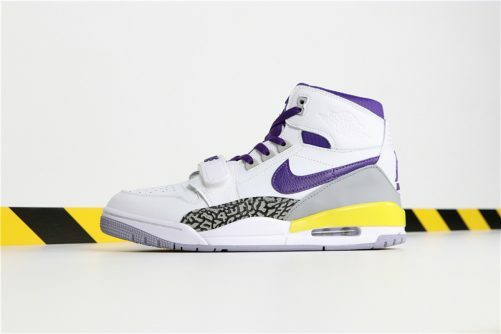 Dressed in a Desert Sand and Pro Purple color scheme. 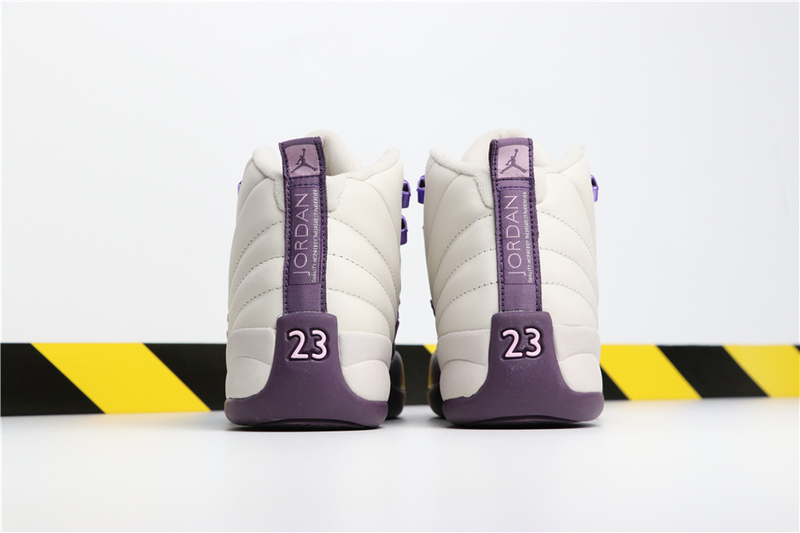 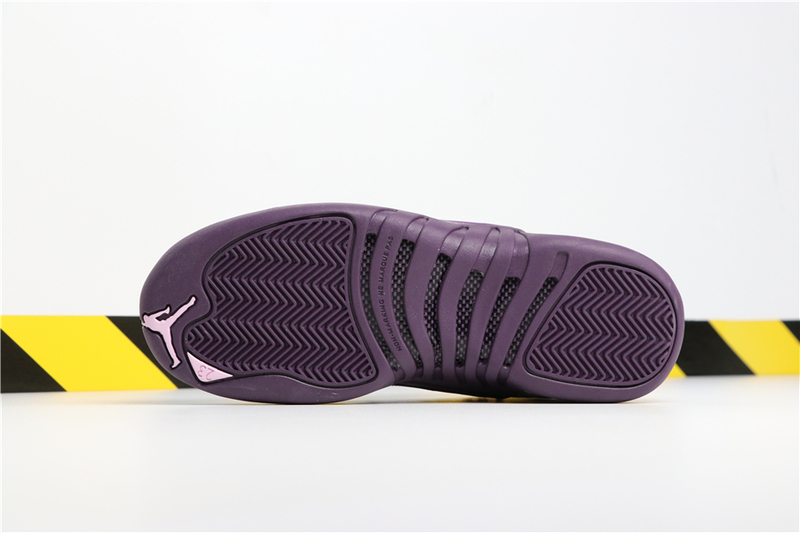 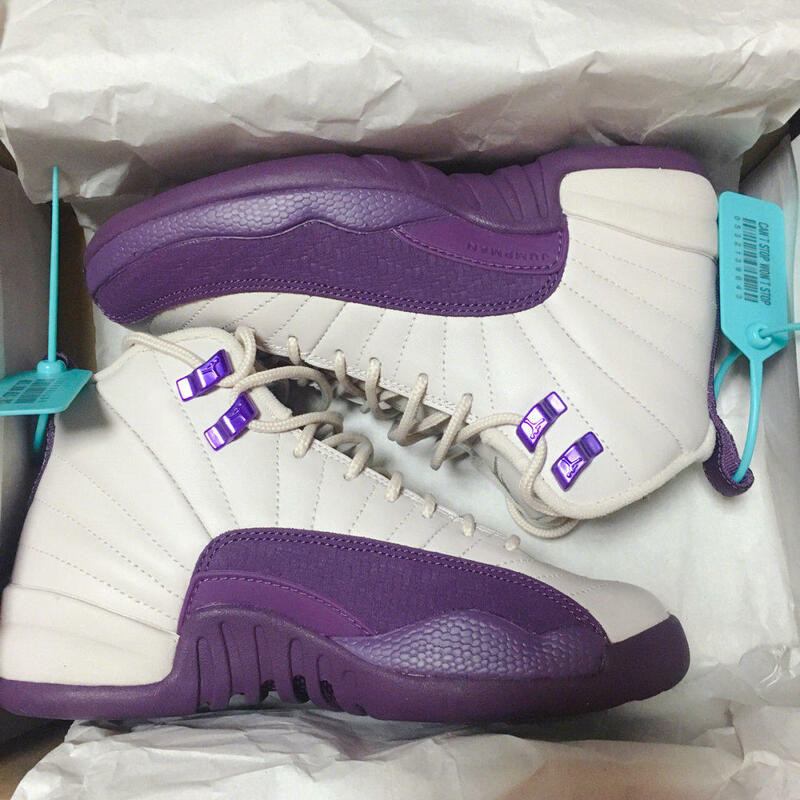 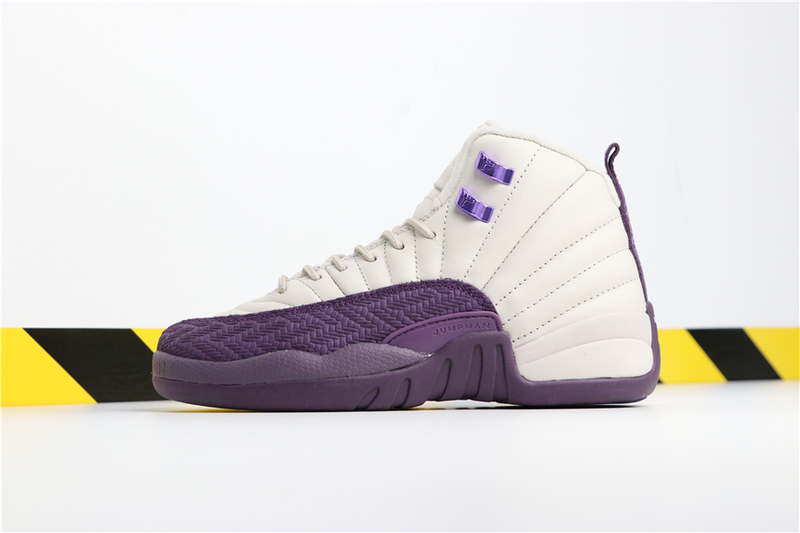 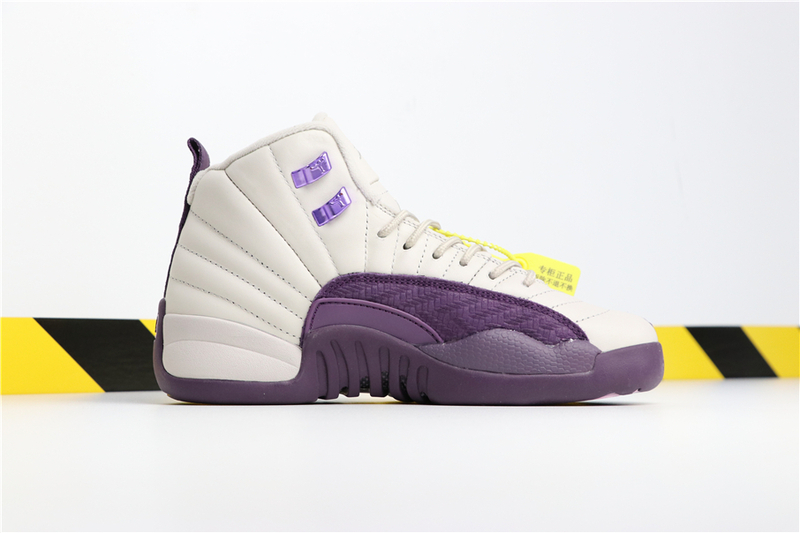 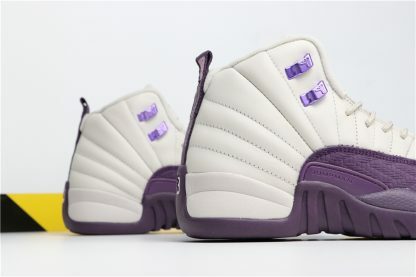 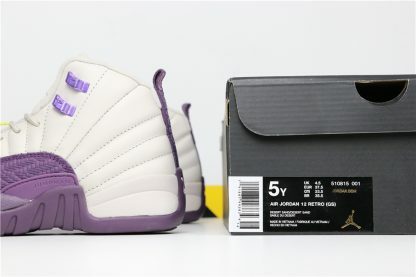 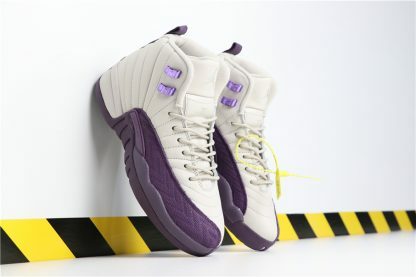 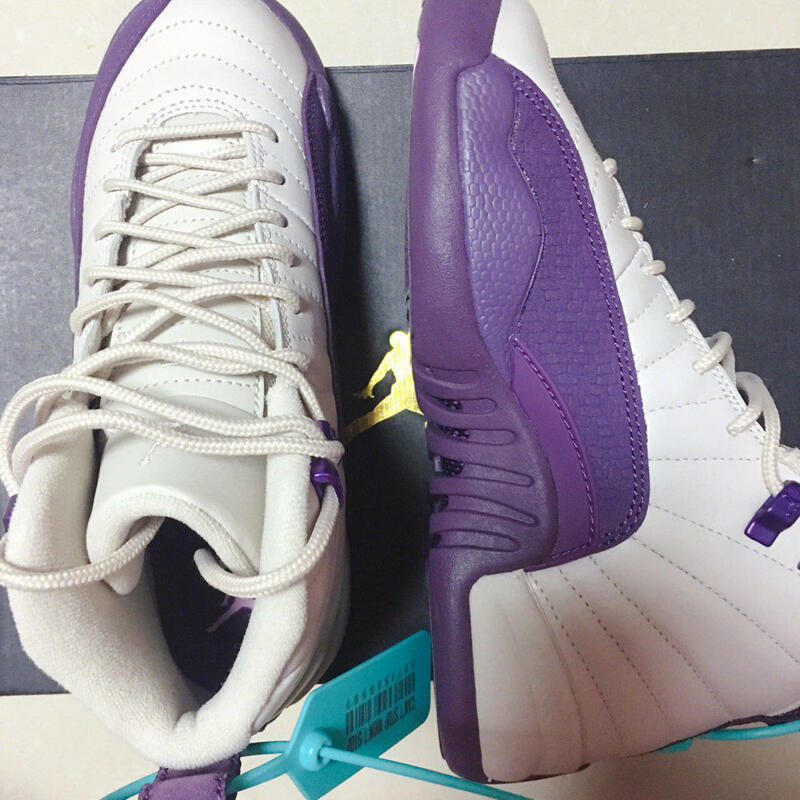 This Air Jordan 12 features a Sandy White leather upper highlighted with Purple contrasting accents and overlays. 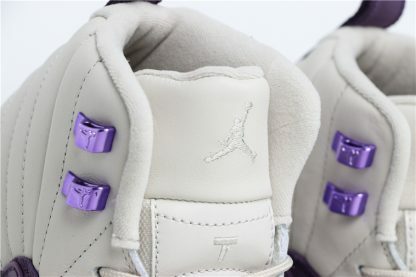 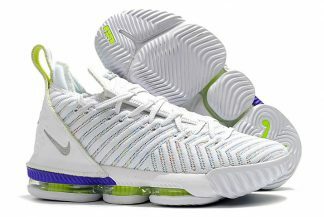 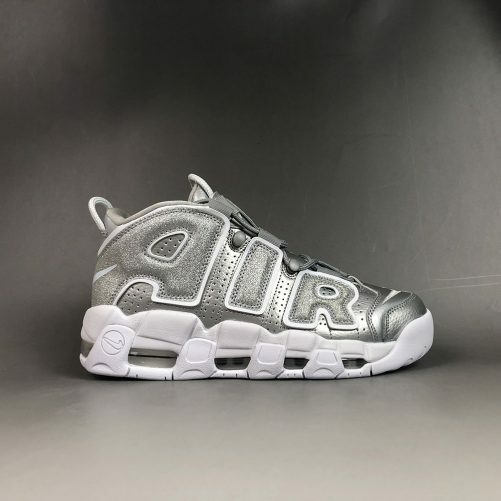 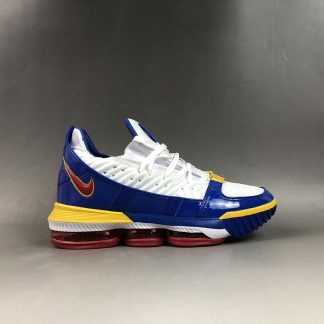 Adding a nice added touch are Metallic upper eyelets.